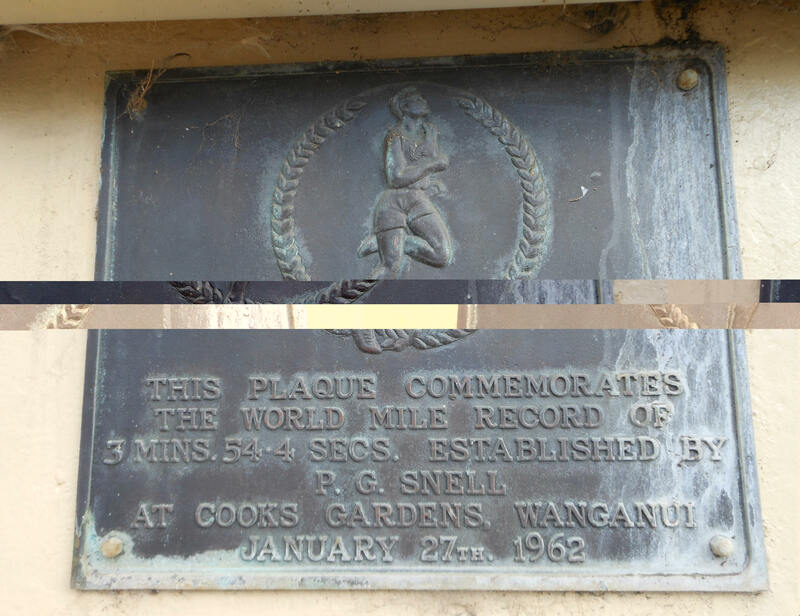 Peter Snell, another Antipodean but from New Zealand, won three Olympic golds as well as Commonwealth winners medals and set world records at 880 as well as winning Olympic gold in the 1500m. 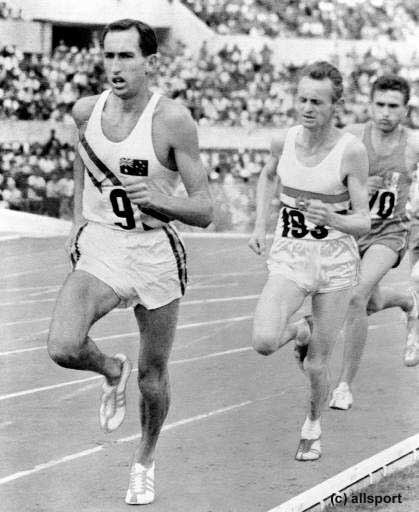 In fact his first Olympic gold was at the shorter distance and his first world records were for 800m and 880y on a grass track in 1962. Coached by Arthur Lydiard who like Cerutty was not part of the official coaching system. Unlike Cerutty he did not believe in weight training but did believe in bige mileage training for athletes including training runs of over 20 miles. There is an excellent video of Peter Snell on youtube at www.nzonscreen.com/title/peter-snell—athlete-1964 There are two clips (9 min and 12 min) to this short documentary covering his career up to 1964. Hugh Barrow sent a link to another article – www.stuff.co.nz/the-press/sport/6365084/Peerless-Snells-Christchurch-records-still-stand – which is a good read.